White Dzambhala is an aspect of the Buddha’s enlightened mind that enhances our karma to generate wealth to be able to practice the dharma. 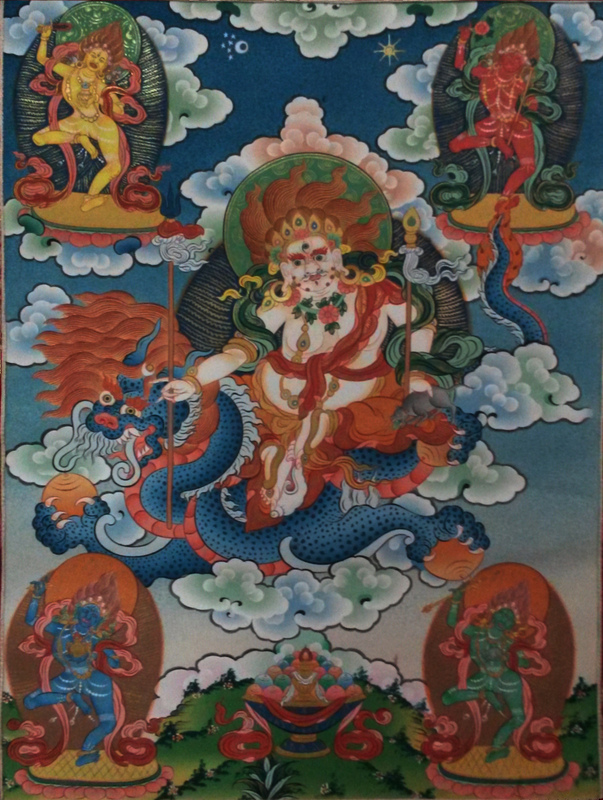 Dzambhala is an aspect of the Buddha of compassion, Chenrezig. 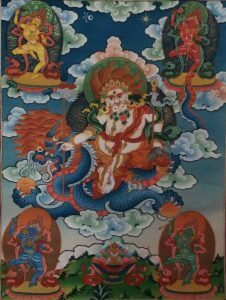 The Jenang, for which there is no ongoing practice commitment, gives students the blessing to say the White Dzambala mantra. The White Dzambhala practice booklet is available from FPMT International website. Are you a “Member” of Hayagriva Buddhist Centre? Receiving the HBC eNews does not constitute membership. You must complete an application and pay an annual membership fee (except lifetime members). Click here if you are interested to learn more about the benefits of membership and to become a member.